Top Tips For Beginner Spinners! Sometimes the idea of trying a spin class can seem a little scary and overwhelming, but it doesn’t have to be. 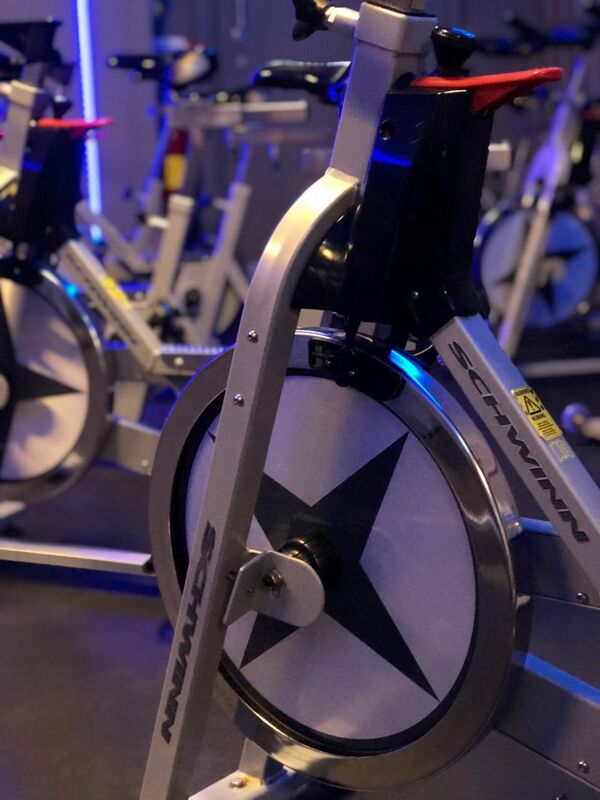 Spin is a great low impact workout that is great for cardiovascular fitness, helps lower stress levels and increases muscular endurance. As well as burning plenty of calories, it is great fun! 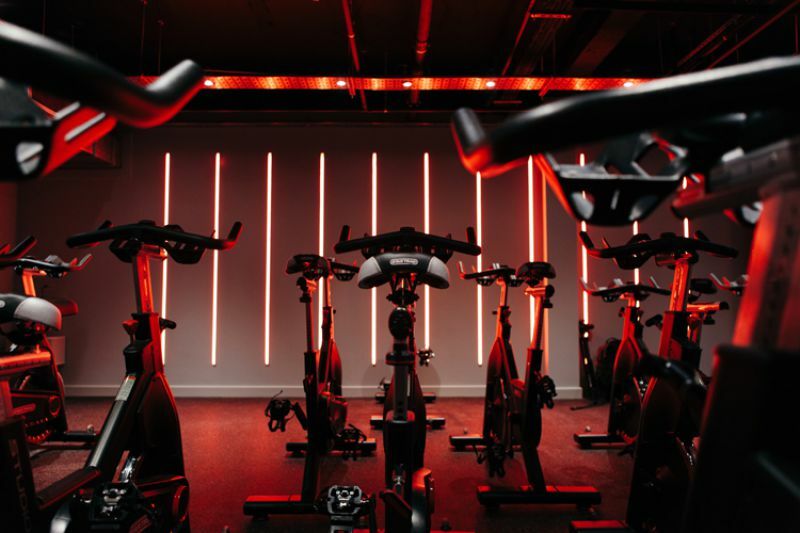 1) Attend 5-10 minutes early so your instructor can help you set up your bike accordingly, show you the functions of the bike and run through health and safety before the class and a summary of the plan of the session. 2) Bring a towel, it’s likely to get hot and sweaty! 3) Dress comfortably and wear suitable shoes. Try to avoid plimsole style shoes to ensure that your feet fit well into the foot cages. You want to wear light, breathable clothing so you can stay as comfortable as you can. If you wish to bring a seat cover, this will help keep you comfortable throughout the class. 4) Go at your own pace, there’s no shame in dropping down the workload a little to recover to a manageable intensity. 5) Bring water, and drink plenty! It is important to stay hydrated to help regulate your body temperature and to help you perform at your highest level. It also helps avoid symptoms such as muscle cramps and dizziness. Members sometimes say ' I need to get fitter before joining in a spin class', and that just isn't the case. Taking part in a spin classes will help improve your fitness and your confidence. You will see that you can do more than you imagined.